Home » Karma » What is Karma Automotive? 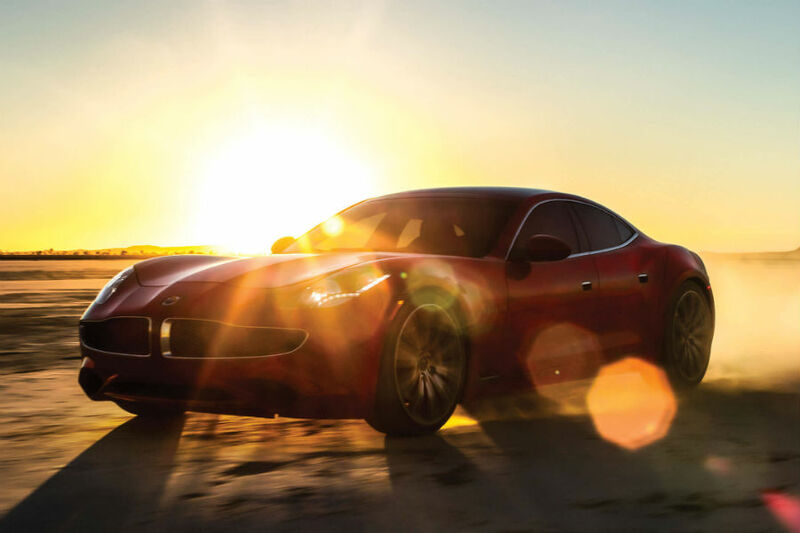 One of the questions we get most often is… what exactly is Karma Automotive? For a long time, here at Prestige Imports, we’ve been an official automotive dealer for brands like Lamborghini, Pagani, and Lotus, but most recently we’ve added a fairly new automotive group to that list: Karma Automotive. True luxury enthusiasts might recognize the name Karma from a different brand, Fisker, as their one and only production model vehicle was called the Fisker Karma. In November 2013, Fisker Automotive was forced to declare bankruptcy as a company after just six years on the market. Fisker Automotive had become known for creating one of the world’s first luxury plug-in hybrid electric vehicles, and despite the company’s implosion, the vehicle still garnered plenty of attention. What happened to the Fisker Karma? So, in February 2014, a company called the Wanxiang Group – which was an auto parts conglomerate based in China – purchased the rights to the Fisker Karma vehicle design and tooling, as well as its manufacturing facility in Delaware. Soon, Wanxiang created their offshoot company Karma Automotive and began operations in Irvine, California with production taking place at the facility in Delaware. So, in the end, we’re left with Karma Automotive, the incredible new company responsible for the 2018 Karma Revero, which we are proud to offer to customers right here at Prestige Imports in North Miami Beach FL. 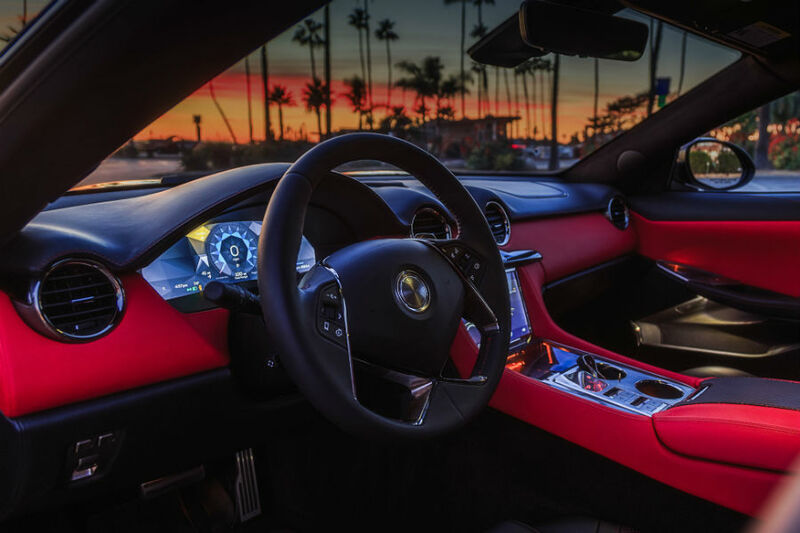 One of the biggest talking points for Karma Automotive and its vehicle, the 2018 Revero, is its exclusivity. Only 150 of the vehicles will be built this year, with 200 or 300 of them coming next year. So if you want a truly unique and exotic plug-in hybrid electric vehicle, look no further than the 2018 Karma Revero. This entry was posted on Friday, May 25th, 2018 at 2:01 pm	and is filed under Karma. You can follow any responses to this entry through the RSS 2.0 feed. You can skip to the end and leave a response. Pinging is currently not allowed.